Today is the start of new Aldi produce prices at many Aldi stores around the country including the below mentioned areas. This week there is a lot of citrus on sale at Aldi, and with the constantly changing temperatures in South Florida, we surely need the extra vitamin C.
The prices mentioned in this post are just sample prices, and make sure to check your local Aldi ad for the prices at your local Aldi store. If you would like your local ad store to be mentioned in the weekly produce price highlight post, send me an email or leave a comment below. 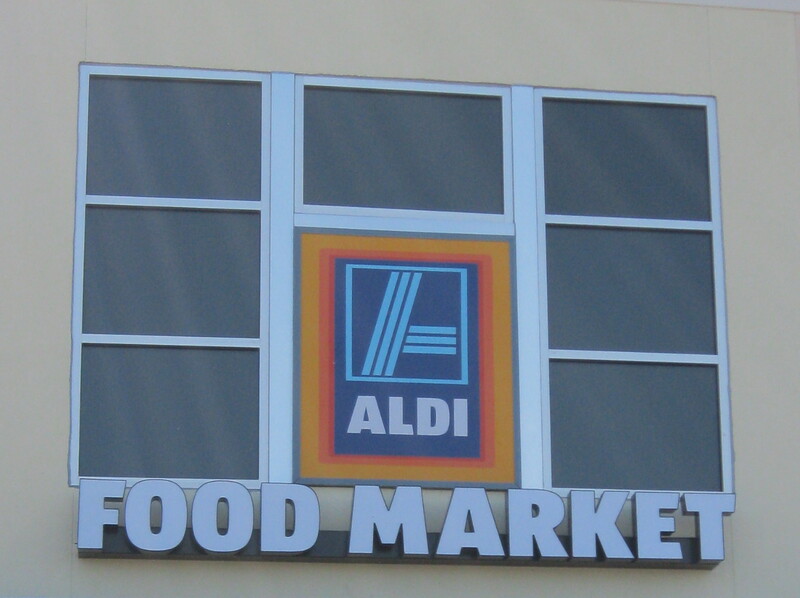 With Aldi's first South Florida opening last year, Aldi is becoming a household name in Miami, Broward and Miami-Dade, because of its low prices on grocery staples and great weekly produce deals. On December 10th, the first Aldi Tamarac store will have its grand opening, and there will be some great opening deals. The Aldi Tamarac store is located at 7050 University Drive, Tamarac, FL, which is at the North East corner of University and W McNab Road in Tamarac. Since I skipped Aldi shopping last week, both my fruit bowl and my vegetable drawer are in need of some Aldi shopping, and I am excited to see a little bit of everything on sale this week. Can you believe that it is almost December? Time is just flying by way too fast in my opinion, and it is once again the beginning of new Aldi produce prices at many Aldi stores around the country. This week you can find lots of grapefruits, tangerines and oranges - just what my family needs. I am liking the way that Aldi has been adding more regularly used products to their Aldi price cuts list such as cream cheese, butter, oil and this week spaghetti. Not much have changes from last week, but we have gotten 10 lbs Russet Potatoes for $1.99 - A price that is hard to beat. Today is the beginning of new Aldi produce prices at many Aldi stores around the country including the below mentioned areas. There are lots of great deals just in time for your Thanksgiving dinner. The prices mentioned in this post are prices for areas starting with the produce prices on Sunday, and these prices are just a sample. Make sure to check your local Aldi ad for the prices at your local Aldi store. The below prices are also an indicator of what produce prices the rest of the Aldi stores, where the Aldi ad starts on Wednesday, will carry. My kids were getting tired of eating chicken, so I decided to go ahead and purchase a large package of ground beef at Aldi, since I had not seen any better per lb price at any other stores for a while. I really did not intend to spend much at Aldi, and I did not pick up many items either, but adding a big package of Aldi ground beef surely made the final tally go up fast. I stocked up on cheap orange juice and cheap eggs at Target before I headed at Aldi, and I got a much better deal at Target. Today is the start of new Aldi produce prices at many Aldi stores around the country including the below mentioned areas. This week it seems that every state has something different on the Aldi menu. The Aldi price cuts list have grown tremendously this list, and you can now find everything from big price cuts on Aldi make up, price cuts on cream cheese, butter, biscuits and much much more. Produce prices for areas with Aldi produce prices starting Wednesday November 9 - 15. I am so excited to see fruit on sale at Aldi this week, and I will definitely be filling up my fruit bowl with aldi Fruit. Check out the new produce prices that Aldi in Florida has this week. 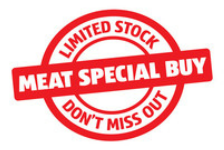 This week there are lots of specialty food products on sale at Aldi, and you can also find Aldi batteries and Aldi toys. This week Aldi has lots of fall produce on sale including apples, sweet potatoes and grapefruit. There is an extremely rare Aldi coupon out this week, a $5 off $30 Aldi coupon. Unfortunately this coupon is only available for certain areas, but perhaps this Aldi coupon is a sign of more great things to happen at Aldi stores across the country. 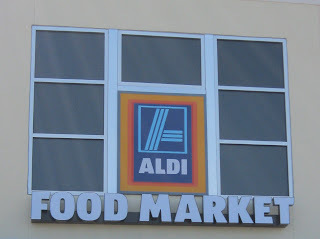 The Aldi coupon expires November 18, 2011, and you must bring in the coupon to get the offer. Limit one per family. You should be able to find the coupon in your local Aldi ad (either sent to your house, or picked up at your store), if you live in one of the participating areas.